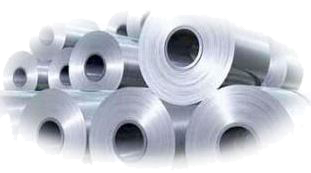 Precision coil steel slitting, often referred to as rolled steel slitting, is a process by which wide coils of metal are fed lengthwise through a slitter and cut into narrower coils. 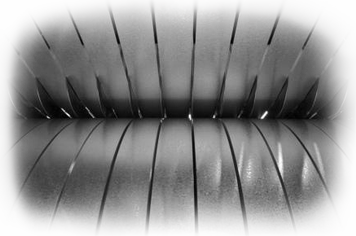 Each of the finished widths is known as a strand, and is recoiled to produce a finished width narrow slit coil. Customers are able to specify exact packaging: (i.e. 20 I.D. 48 O.D, spacers 4000lb max skids, Thickness tolerances and Width tolerances). Freight can be provided to your location, and warehouse capabilities can help your company run a JIT (just-in-time) inventory. No order is too small or too large!